Here in the Southwestern desert regions we are blest (cursed?) with abundant solar gain. One of the many ways we can use this resource is though dehydration of vegetables, fruits and meats. For centuries humans have dried their foods in order to preserve and use them during the winter months. The knowledge of our ancestors combined with today’s research has given us safe and yet creative methods of continuing this long tradition. 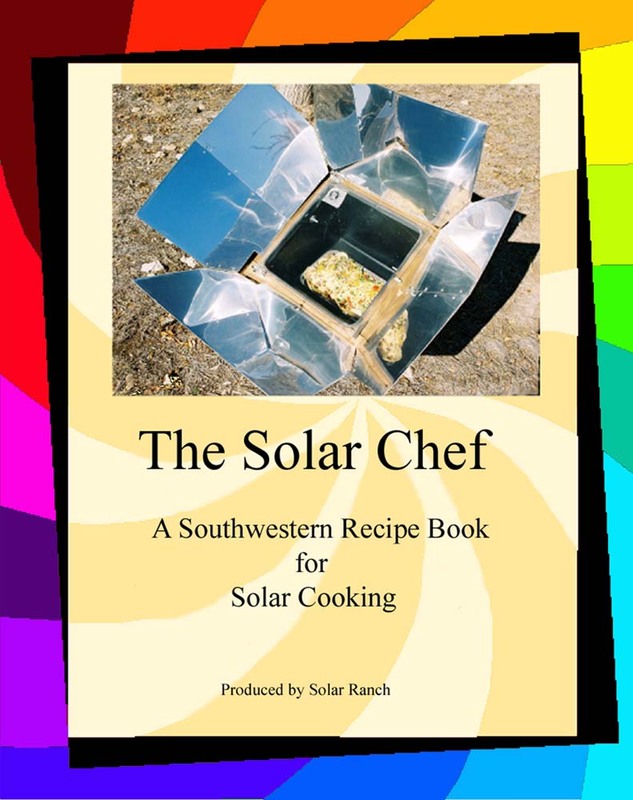 Recently Mistress Rose gave a lecture and demonstration on Solar Food Dehydration for the Bernallilo County USDA office at the historic Guttierez-Hubbell Museum and agricultural center located south of Albuquerque in the Parajito area. We touched on how to dry fruits, vegetables, jerky and fruit leathers using various solar based methods. This presentation is available to the public. Solar Dehydration Click this link for a PDF version.